We’ve reported on several generous parental leave policies (and some unconventional perks as well), and now we’d like to applaud IKEA’s recently updated policy. Beginning on January 1, 2017, IKEA will offer paid leave of up to four months for every one of its 14,000 hourly and salaried workers as they add on to their families. There are obviously conditions to earn this leave, but they revolve around an employee’s tenure at the company and not his or her position or rank. Employees who work for the company for at least three years can take advantage of the best leave benefits. One big complaint is that companies reserve their best leave policies for workers in the upper echelons of the company while making it difficult for the typical worker (with a typical paycheck) to take unpaid leave, so IKEA’s decision to allow these benefits to include hourly workers as well is encouraging. The other amazing part about IKEA’s new policy is that it applies to both moms and dads and is available to parents who are fostering children or who have adopted children as well as those who have given birth. 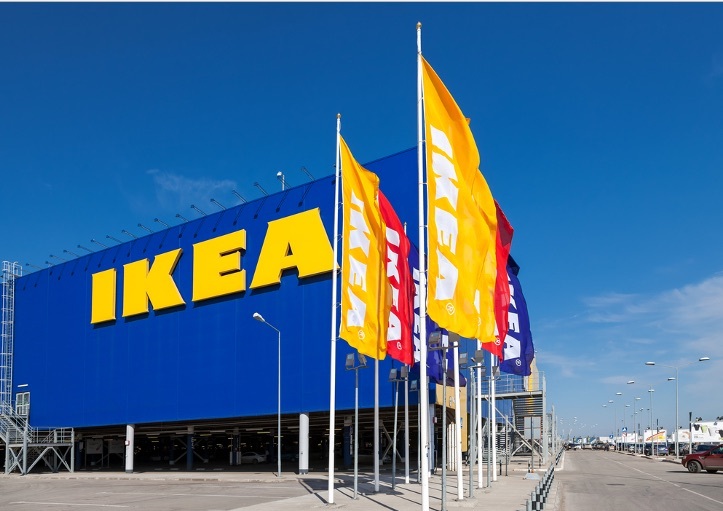 With regard to the parental leave policy, the president of IKEA’s U.S. division Lars Petersson said, “We want them to take time off… the home is our arena. We think the home is the most important place for people.” Between this updated policy and IKEA’s breastfeeding friendly stance, we have even more reason than ever to head over to this super-store and stock up on furniture basics. We've reported on several generous parental leave policies (and some unconventional perks�as well), and now we'd like to applaud�IKEA's recently updated policy. Beginning on January 1, 2017, IKEA will offer paid leave of up to four months for every one of its 14,000 hourly and salaried workers�as they add on to their families. There are obviously conditions to earn this leave, but they revolve around an employee's tenure at the company and not his or her position or rank. Employees who work for the company for at least three years can take advantage of the best leave benefits. One big complaint is that companies reserve their best leave policies for workers in the upper echelons of the company�while making it difficult for the typical worker (with a typical paycheck) to take unpaid leave, so IKEA's decision to allow these benefits to include hourly workers as well is encouraging. The other amazing part about IKEA's new policy is that it applies to both moms and dads and is available to parents who are fostering children or who have adopted children as well as those who have given birth. With regard to the parental leave policy, the president of IKEA's U.S. division�Lars Petersson said,��We want them to take time off... the home is our arena. We think the home is the most important place for people.� Between this updated policy and IKEA's breastfeeding friendly stance, we have even more reason than ever to head over to this super-store and stock up on furniture basics.